Seaside Cotton has all of the St. George Island accessories you need for outdoor activities, or just a casual time out. 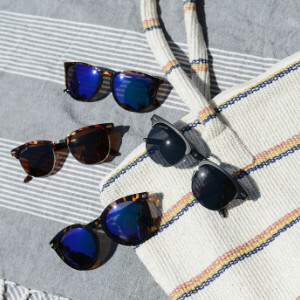 Our line of Abaco Sunglasses are affordable and chic with high quality polarized lenses. Abaco takes great pride in manufacturing high-quality polarized sunglasses at affordable prices. All Abaco Sunglasses come with a Lifetime Warranty that covers manufacturers defects, as well as accidental breakage and scratched lenses. (Shipping and Processing Fees may apply). *Warranty claims are handled online at AbacoPolarized.com. 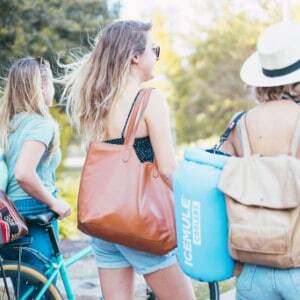 Shop our selection of Ice Mule Coolers before you head out on your next adventure! They are light weight and convenient, perfect for a day at the beach or out on the water. We have many sizes and styles to choose from. Our backpack and shoulder strap styles are great hands-free styles for going to the beach or the park, especially with little ones in tow! Our sizes range from Mini to XL Pro. 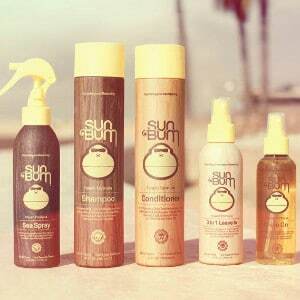 Protect your skin with our selection of Sun Bum Skincare and Sunscreen products. Before heading out to the beach or a day on the water, make sure you're protected from the Florida sun's rays with Sun Bum's premium sunscreen line.